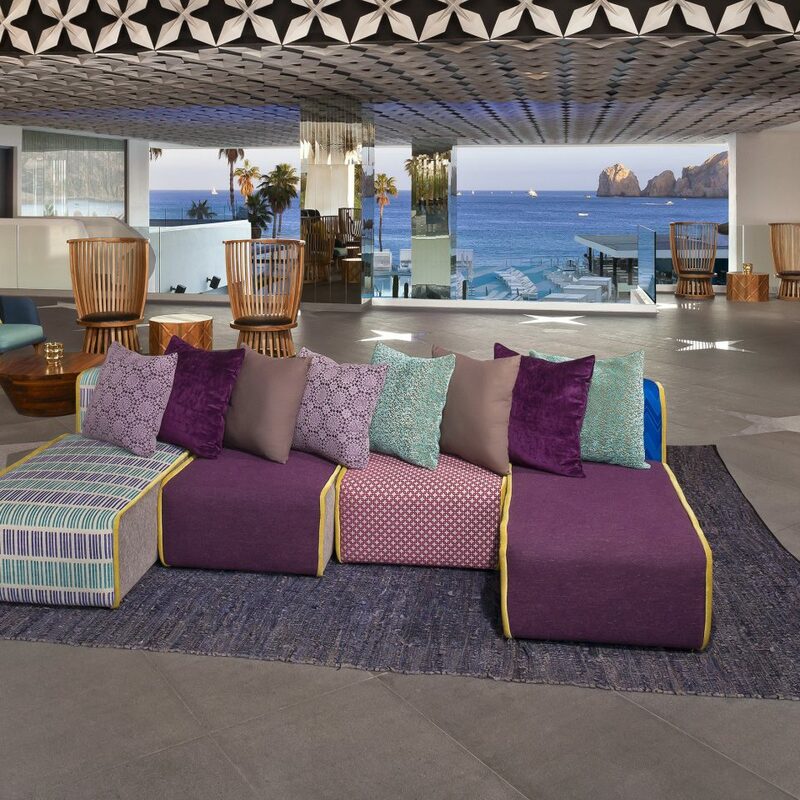 With a stellar location overlooking the Los Cabos Arch, upscale ME Cabo is a beachside pleasure dome for party lovers. 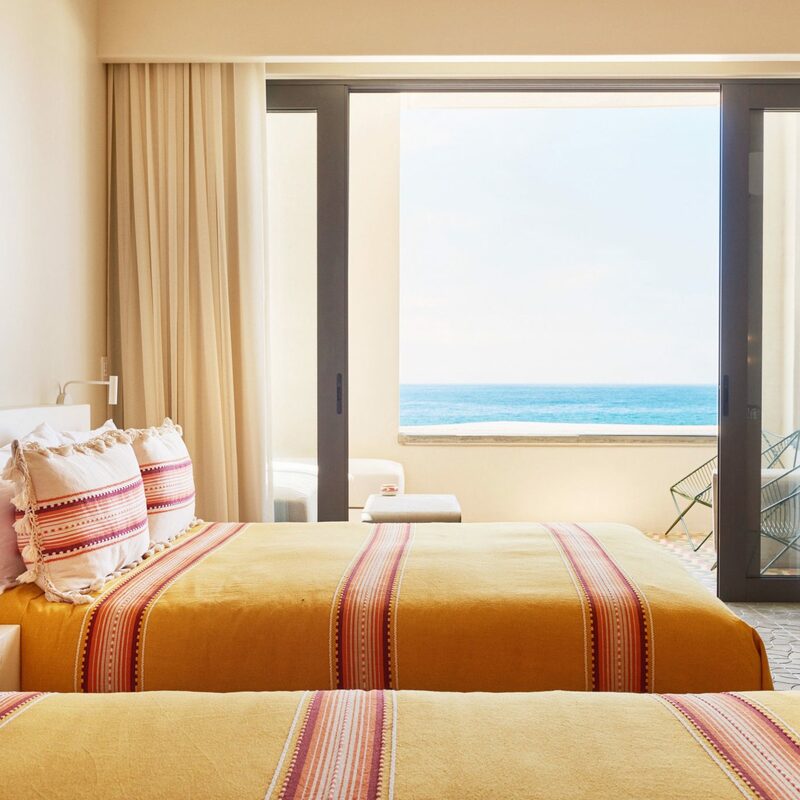 At the heart of the resort and the daytime action is an enormous palm tree–dotted pool, sandwiched between the honey-colored accommodation blocks and a prime stretch of Playa Medano. Active types can rent a kayak or spend time paragliding direct from the beach, but few guests get beyond ME’s tetris puzzle of white loungers and (pricey) cabanas, the handsome cocktail-wielding staff, or the DJ-led dance parties that begin early and go on until sunset. 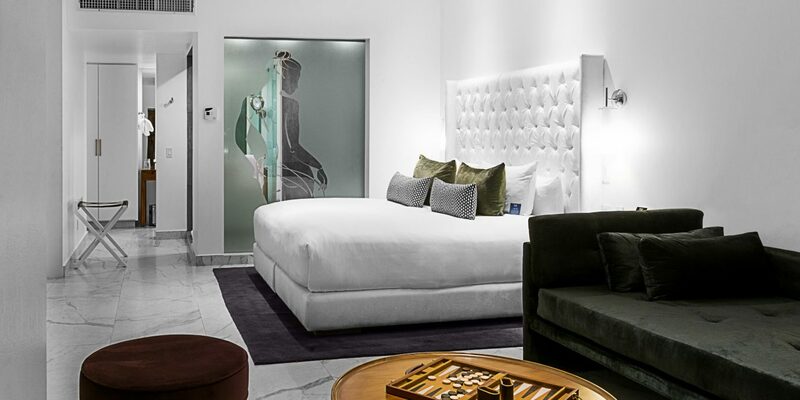 All 162 rooms and suites are done up simply in neutral stone tones and splashes of blue and white, and they sport all the mod cons, including 300-thread-count linens, flat-screen TVs, iPod docking stations and, best of all, private furnished balconies. 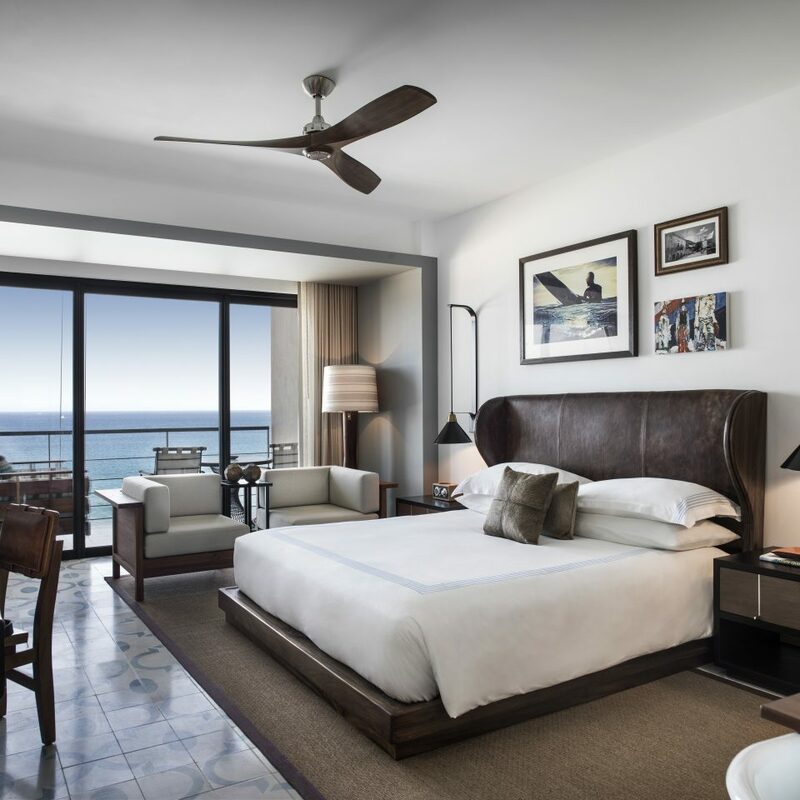 Lower-floor Aura Rooms overlook the manicured grounds and pool (they’re best for deep sleepers and the real party-seekers), while those on higher floors have views of the beach and open ocean. 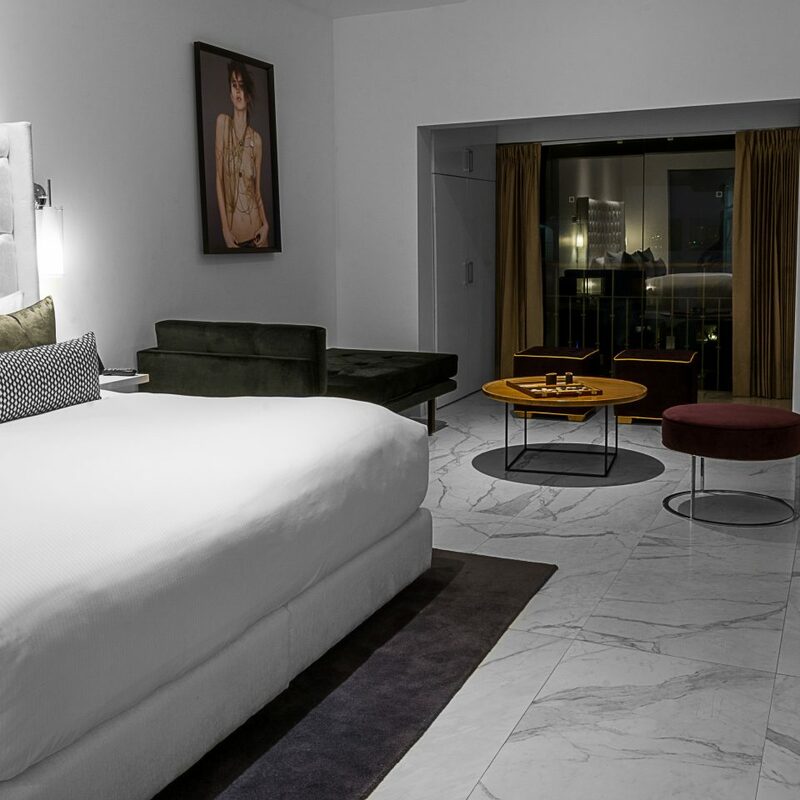 Power and Social Suites have the afterparty essential: private decks or hot tubs. 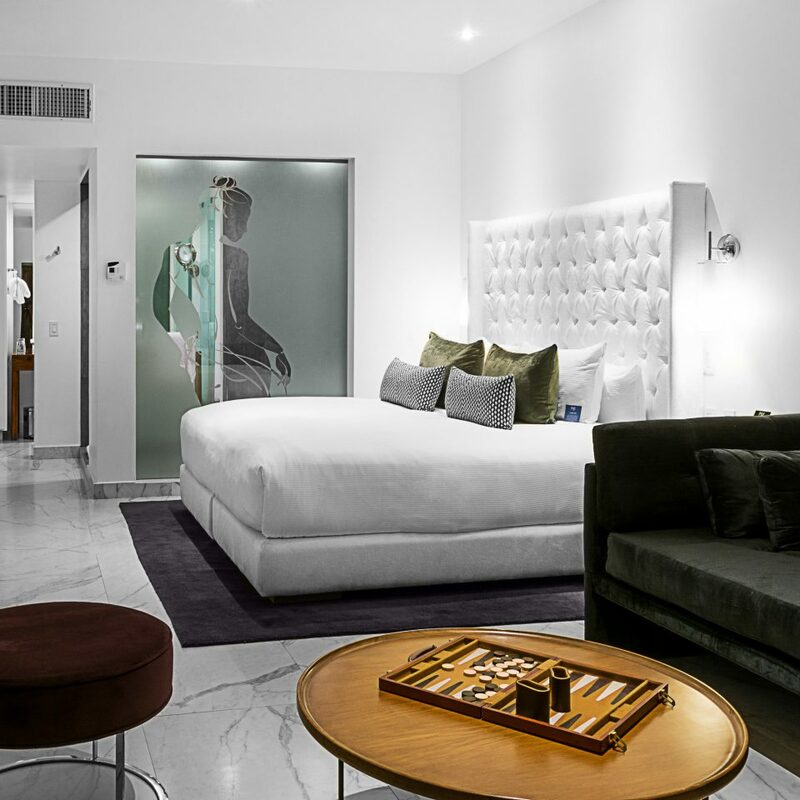 Bathrooms keep things simple with stone tiles, porcelain fixtures and both bathtubs and standalone rainfall showers, plus luxe amenities by Aveda. 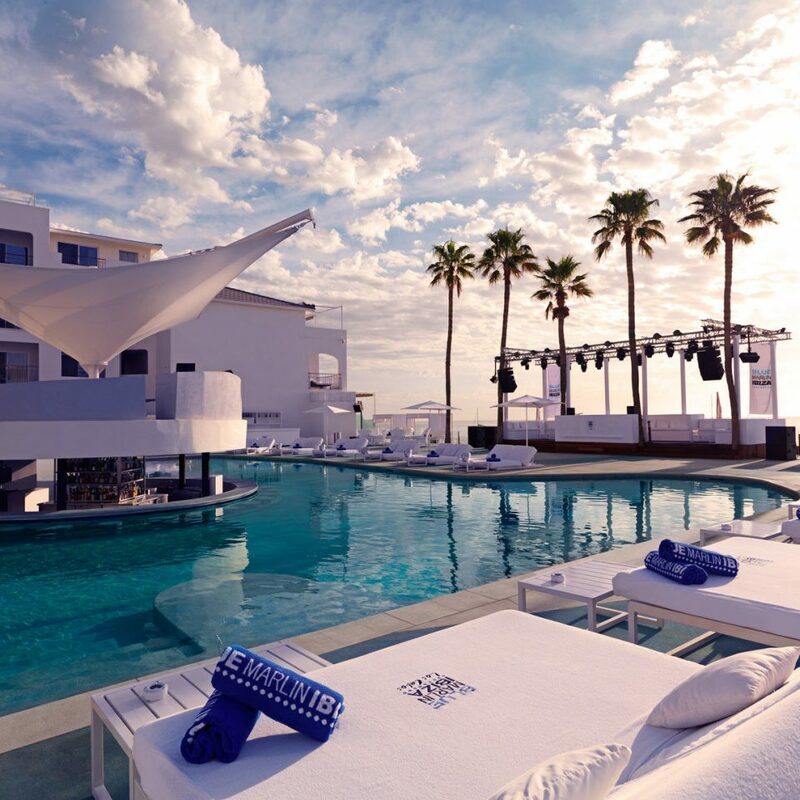 ME Cabo’s main draw is the on-site nightlife, especially at Mediterranean-style beach club Blue Marlin Ibiza Los Cabos, with its happy hours, DJs, live music and dancers. 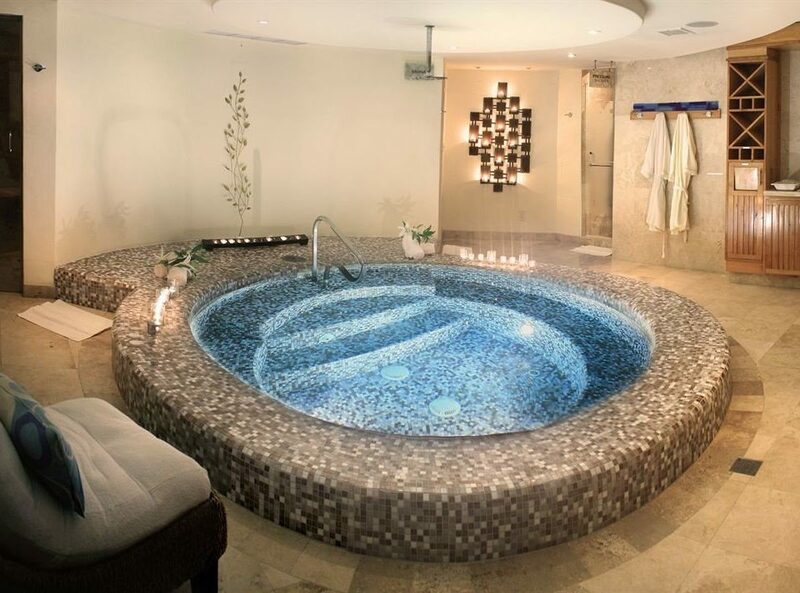 The morning after, grab a poolside Bloody Mary and then check into the Yhi spa, which specializes in body treatments and has a special Mexican steam bath. 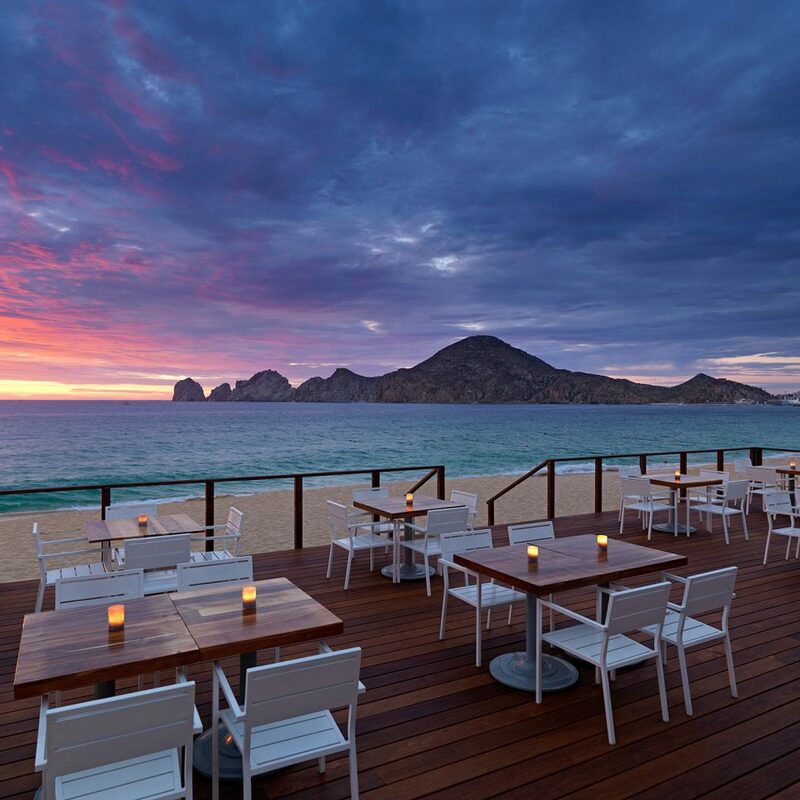 On the dining front, Tequila Fusion dishes up fusion Mexican favorites, Nikki Beach sticks to a crowd-pleasing international menu, and the breezy Deck restaurant offers up simple grilled fare. 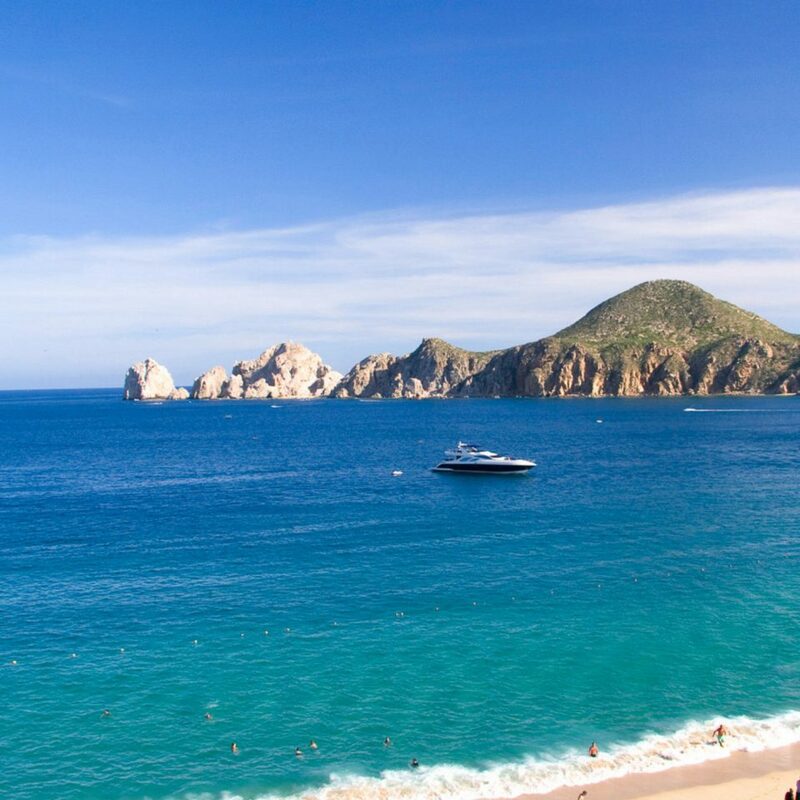 Stroll the Cabo San Lucas marina and book a sailing trip or dive excursion with local outfitters such as Cabo Expeditions or Manta Diving, and then duck into Nick-San for some of the best sushi in Baja California Sud. 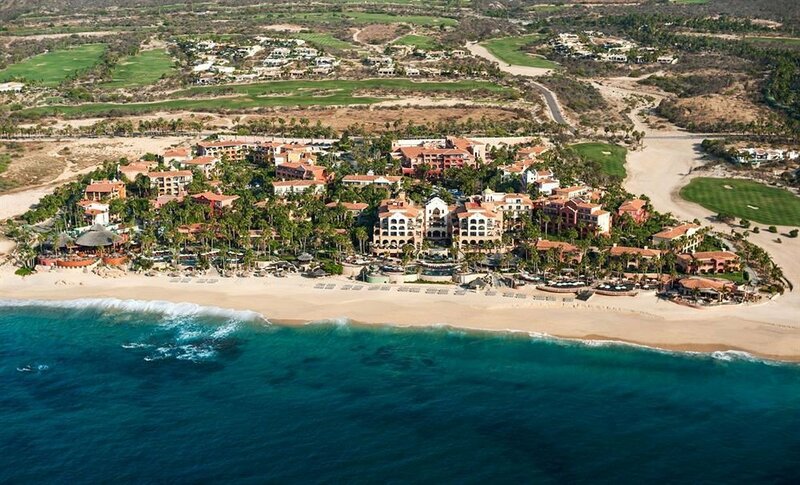 Cabo’s peninsula location makes for great waves, so surfers should check out Mike Doyle Surf School after fueling up on a solid sand-in-your-toes breakfast at Office on the Beach. More of a landlubber? No problem. 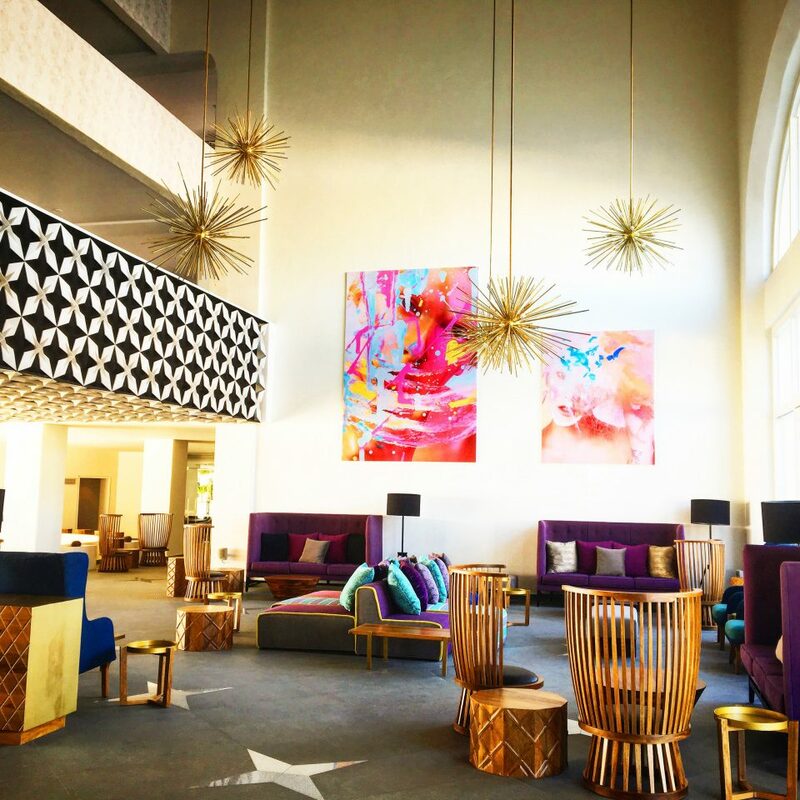 Make the trip to San Jose del Cabo and sign up for the weekly Art Walk, which makes stops at the many galleries found along San Jose’s cobblestone streets. 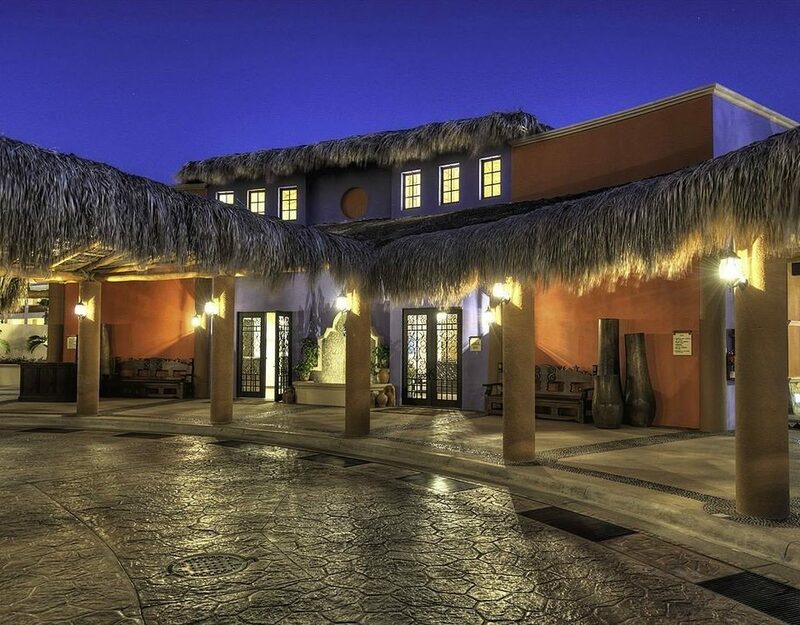 The San Jose side of Los Cabos is also a favorite with foodies. 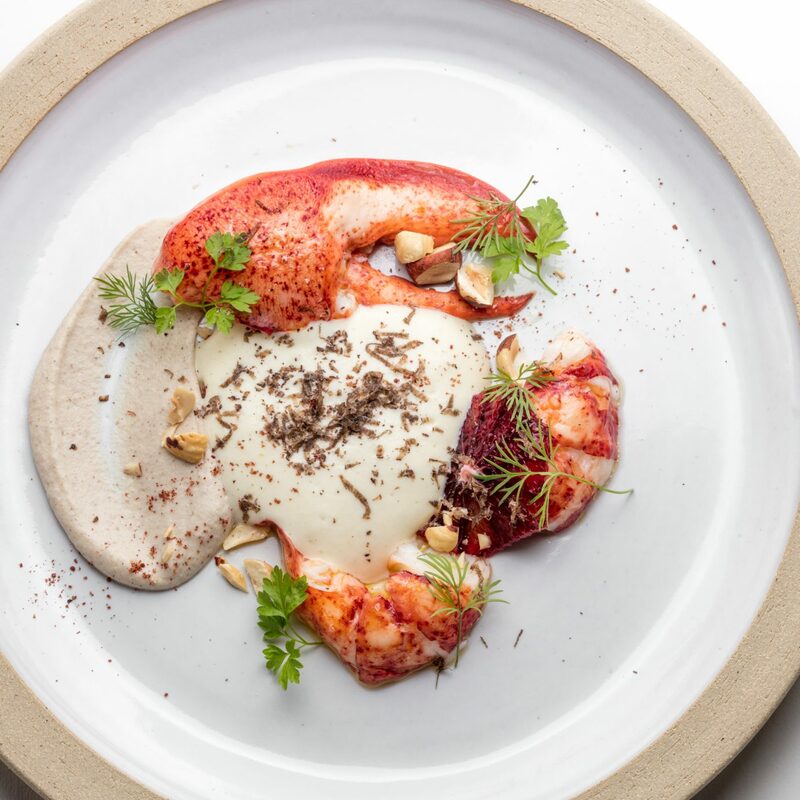 Don’t miss Deckman’s, where Michelin-starred chef Drew Deckman whips up three-, five- and seven-course tasting menus, and Flora Farm, where American couple Gloria and Patrick Greene have created a full-service organic restaurant experience on their home farm. 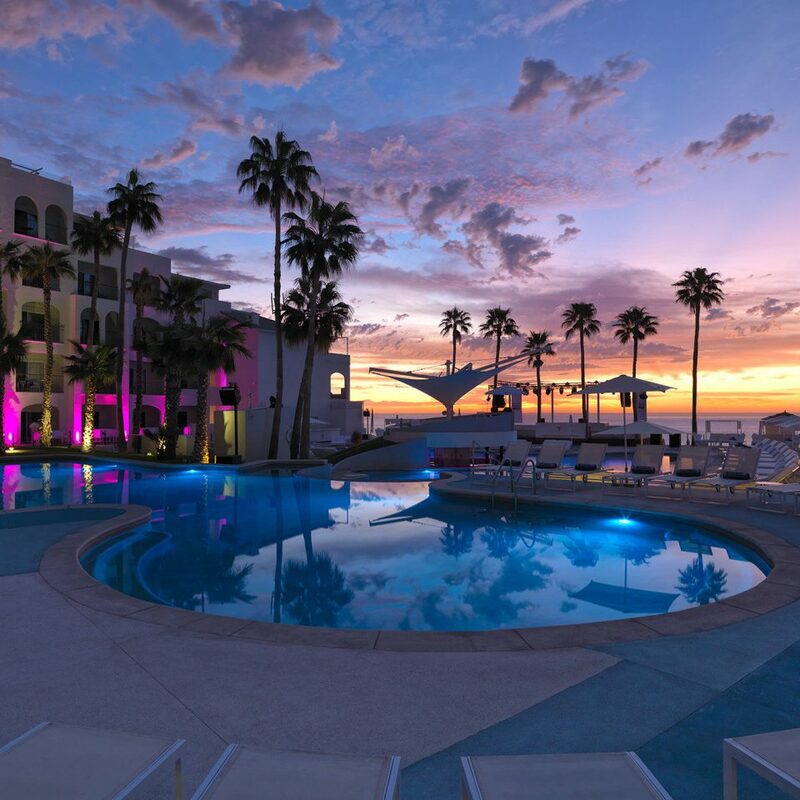 We stayed 4 nights at Me Cabo from March 26-30th for my stagette. There were 9 of us girls and we had booked 3 rooms. Before arriving at the hotel, we stopped at a grocery store to buy water, Gatorade, sunscreen, some snacks for the room, and some champagne to celebrate. Upon trying to check-in, the receptionist told us that we were not allowed to bring in any of our purchased items and that they were going to confiscate everything. We were literally standing just outside of the hotel with all of our luggage when 5 attendants stood all around us refusing to let us in until we gave up our purchases. The lady told us that the rules were outlined when booked (however the rules are sent to you after you pay- talk about fine print). I was furious when one man insisted he go through my PURSE to ensure I wasn't trying to sneak anything in. They were taking things right out of our hands. They tried to take my friend's perfume that she bought at duty-free; it was wrapped in nice packaging and in a bag, and I literally had to scream at him to back off. They told us if we didn't like it, we could leave. It was obviously impossible to leave at 6pm with 9 people. Can you really deny people WATER!!! Obviously, they wanted us to spend our money at their hotel (which was not all-inclusive and way overpriced). It was a nightmare. Everyone was so annoyed and angry that we were treated so poorly and everyone wanted to leave, but we weren't able to. It did not feel like the special bachelorette that it was supposed to be. It's one thing to take our things away, but the customer service was downright awful. I've never felt so unwelcomed in my life. Does a hotel really have the right to go through your purse and luggage and treat you like a criminal? Can they really take water and non-alcoholic beverages away? After they took all of our things away, they wouldn't even help us find our rooms. They pointed us into the general direction- where we walked around for another 10 minutes carrying our luggage up and down stairs to try and find where we were located. Noone offered to help. Then, after they took our stuff, they kept it in a storage closet. They said whenever we wanted something, we had to ask for an attendant to get it for us. So...they let us access our purchases, provided they controlled it. Just what I want to do...walk to the lobby to ask for a bottle of my water in the morning!!! Not to mention, we paid someone a BIG tip just to ensure we could get our things. We stayed here because we thought there would be good pool parties. Well...that didn't happen either. The pool parties were dead. You were only allowed to sit in the front rows around the pool if you spent $1000 for bottle service. The entire front of the pool stayed empty the majority of the time because no one was there. Friday was okay at best. All in all, a disappointing and frustrating experience. I would never recommend this place to anyone based on the lack of kindness and awful customer service. I felt like I was in trouble for no reason the entire duration of my stay. They didn't have to be such intimidating jerks to 9 girls who were there for a good time. Me Cabo and the shot girls are amazing. Can’t wait to go back!!! We loved the room it’s super clean and comfy! We loved the food it’s great! The guacamole and tacos you should really try them!!! You can eat, you can dance, you can swim everything in one place we love it!! 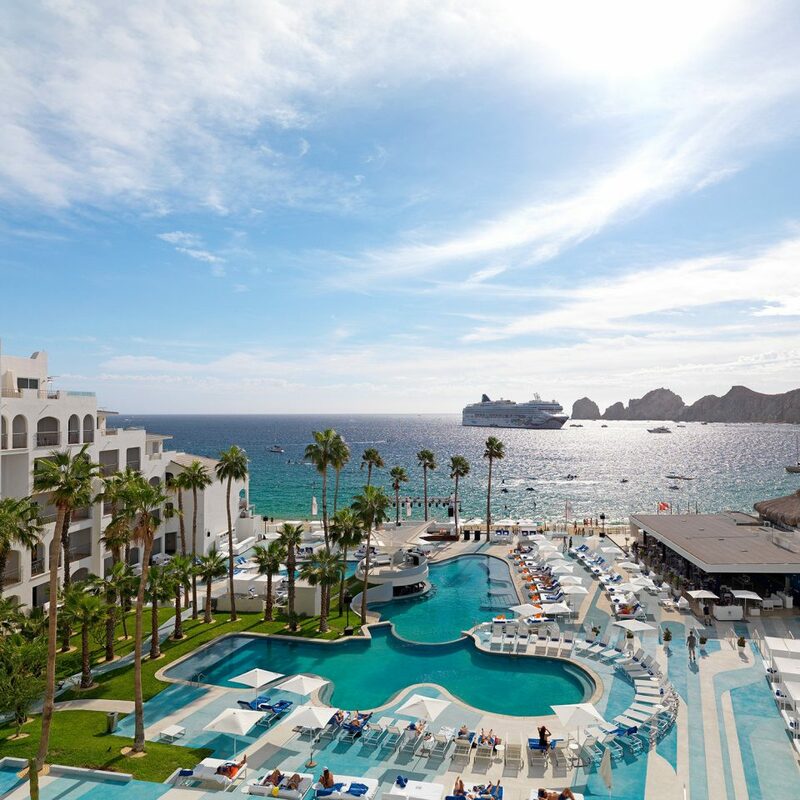 I live here in Cabo, but I’m from Los Ángeles My friend from Acapulco it’s amazed with this beach club, its really cool and we always have a great time, there’s anything you might need for having a great time!!!! 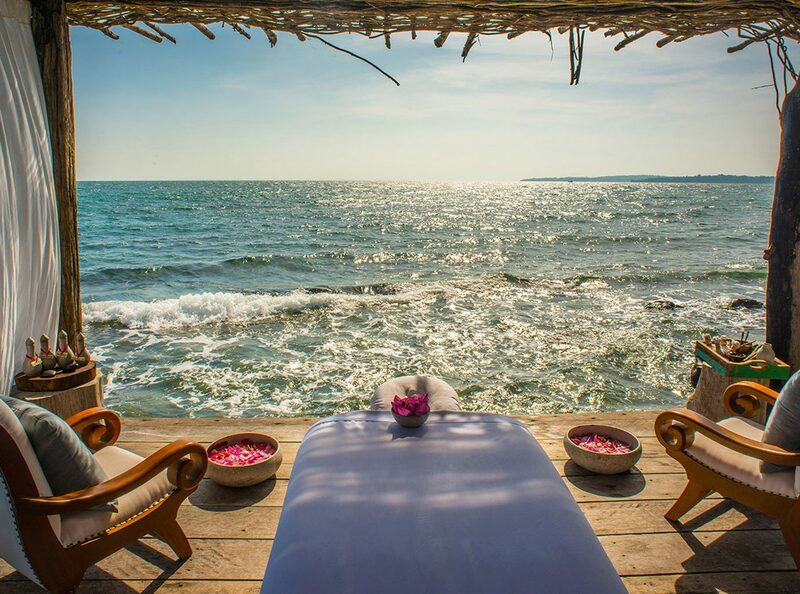 More interested in selling you a time share than making your stay memorable. 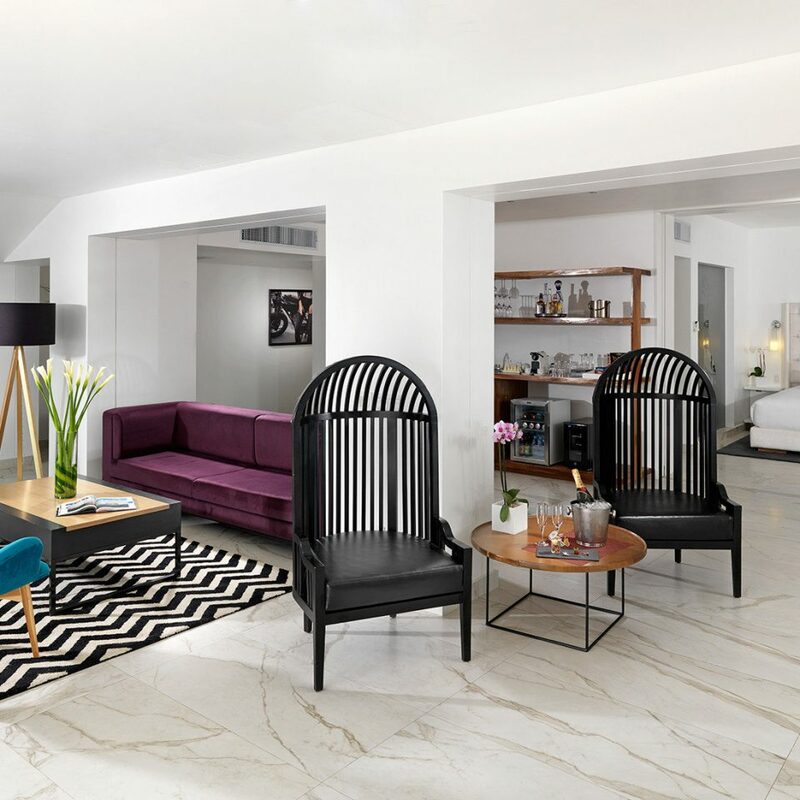 This hotel is owned or associated with a time share property next door and the pressure to buy a timeshare is too much. Also we visited during non-peak season and not everything was open or at least was skeleton staffed. You would think the service would be good but it wasn't. A great location but otherwise a disappointment.